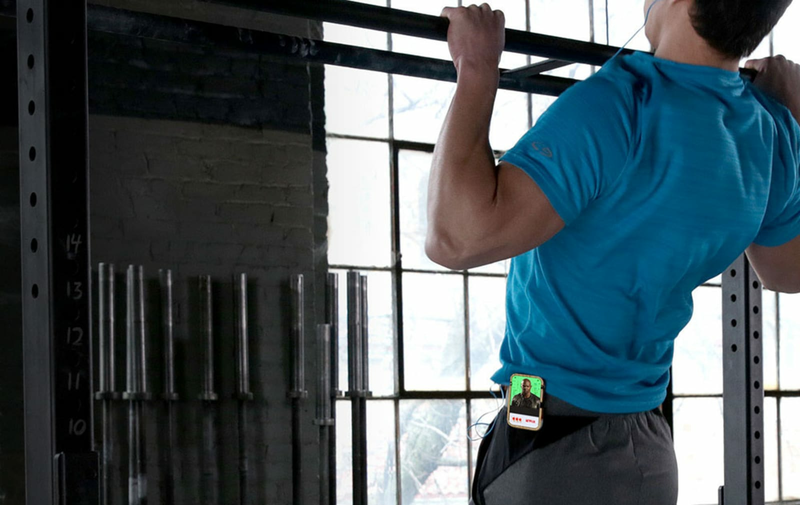 Working out can be tough, but inversely, watching Netflix is super easy. The streaming giant doesn't want to distract you from your fitness goals, though. Netflix would much rather be your workout buddy, which is why it posted instructions for making a DIY personal trainer gadget. Netflix and Chill – and Socks? Waking up to spoilers in the last episode after falling asleep during the first episode of a Netflix binge-watching session ranks right up there on the list of first-world problems. Luckily there’s a solution in the form of a pair of Netflix enabled socks, which looks like a pretty neat wearable IoT project. To be sure, calling these socks Netflix enabled is a bit of a stretch. Aside from the sock designs, which are based on popular Netflix original series, there’s nothing about the electronics that’s specific to the popular streaming service. These socks, with their Arduino Pro Trinket and accelerometer, detect when you stop moving and send an IR signal to do your bidding – pause the movie, kill the TV, or whatever. The electronic side of the build is pretty approachable – it’s just a couple of modules soldered together. The fiber arts side of the project might be a little outside the wheelhouse of the typical hardware hacker, but you can either team up with someone who knits – an experienced knitter, as socks are not a beginner’s pattern – or just slip the felt-clad hardware into your favorite comfy socks. We’d be a bit concerned about ESD protection for the hardware in the wooly environment, though. “Netflix and chill” is the current version of last century’s “Watching the submarine races,” and as such the need for special socks or a custom Netflix switch for the occasion is a bit puzzling. Still, the underlying wearables idea is pretty good, with plenty of possibilities for expansion and repurposing. Passing out during a Netflix session is a very real threat. Especially with the incoming holiday season and all those requisite carbs pumping in your bloodstream. So Netflix's latest make it project attempts to solve the issue with motion sensors built into your socks. (Vaguely festive PR grab, check.) 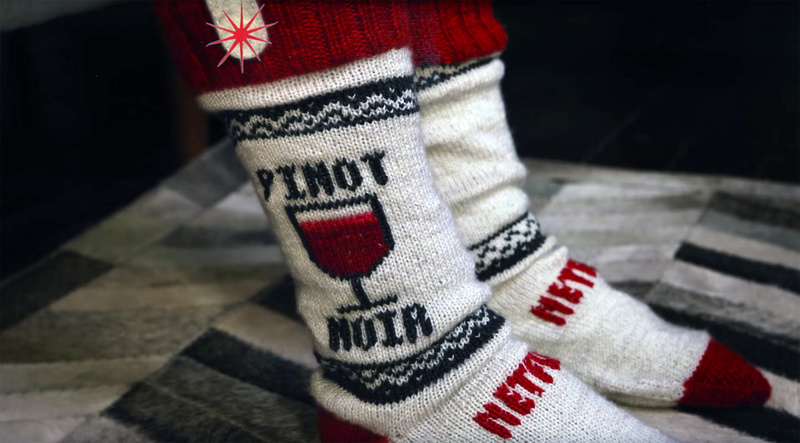 Netflix has provisioned some sock designs if you're a truly devoted binge-watcher, and offers up all the details for the intermediate-level electronics (Arduino, accelerometers, IR LEDs) needed to make it work. Your handmade wearables might not work all the time, but at least you'll be a little closer to find exactly which episode of Jessica Jones you unintentionally faded out from.